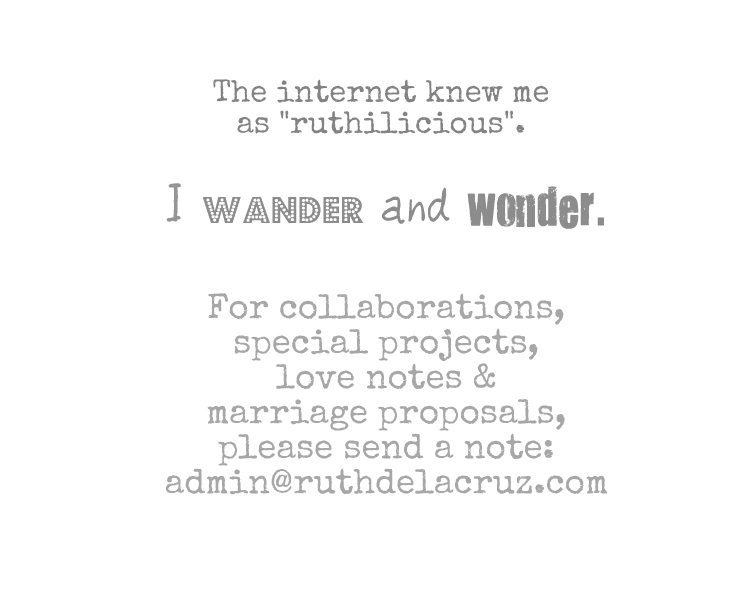 Maybe I should edit the blog title and publish "Mom's Current Faves". She is crazy about nuts - especially almonds and cashews! 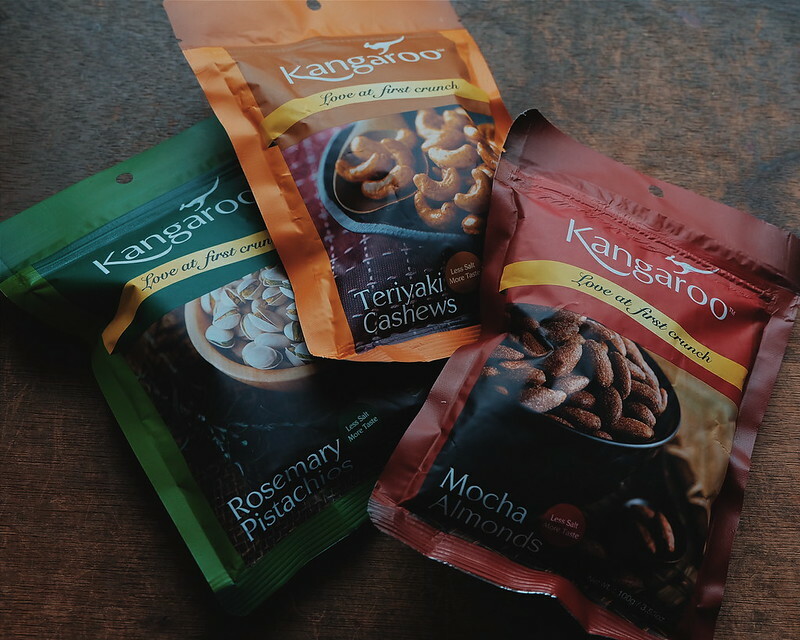 She was beyond happy and excited when this bunch of Kangaroo Nuts arrived via #bloggermail. Thank you to our friends from ARC Public Relations for introducing Kangaroo Nuts. 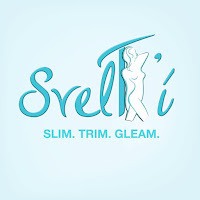 It is a premium nuts brand which is well-loved for its signature line-up of products. 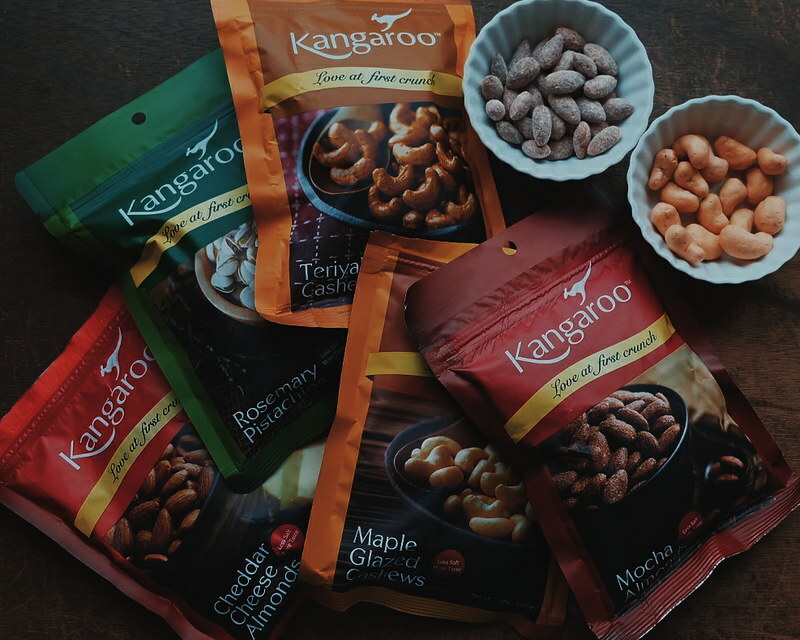 Kangaroo Nuts offers products that are made from freshly-harvested top quality nuts and seasoned using the finest ingredients. 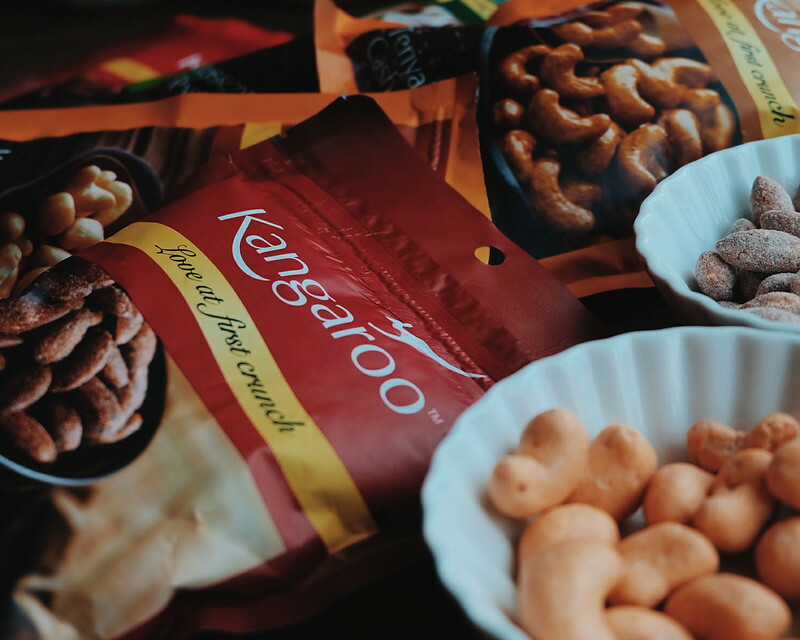 Kangaroo Nuts recently joined the largest food expo in the Philippines, World Food Expo held last August 3 to 6, 2016 at the SMX. 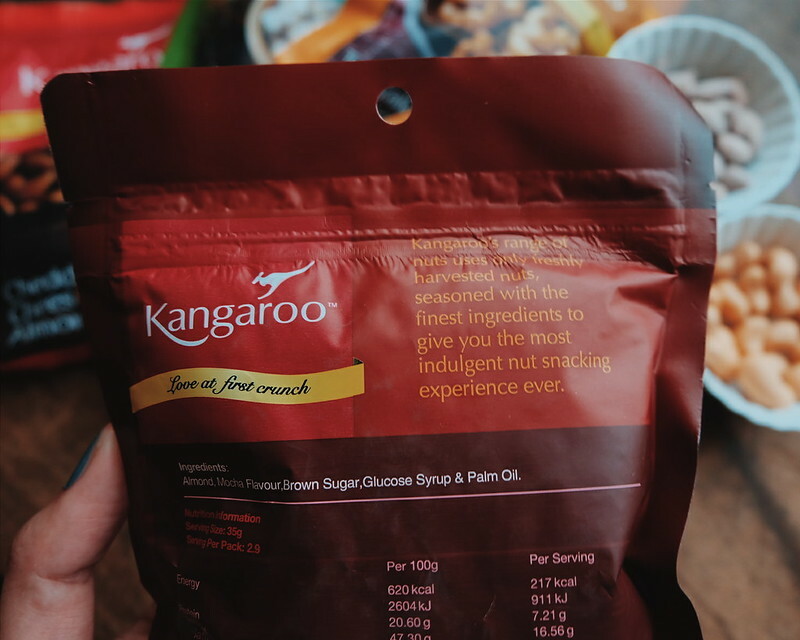 Kangaroo Nuts Philippines says that it’s all about making it easier for people to have access to healthier yet delicious snacks. A study conducted in 2015 reveals that a growing number of young individuals are embracing healthier eating options. 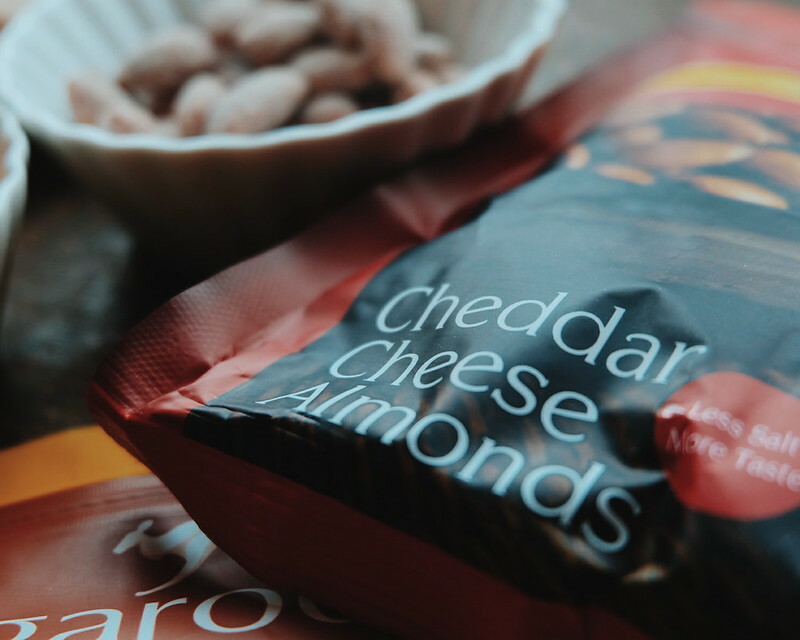 We received 5 different nuts flavors and you guess which one I opened first - The Cheddar Cheese!!! 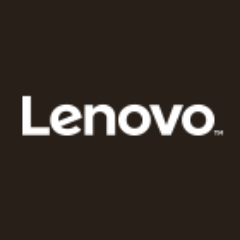 It is reminiscent of everyone's favorite snack flavor. I love that it is a healthier choice (when taken in moderation, of course). The resealable packaging is perfect to keep the nuts fresh and crunchy. 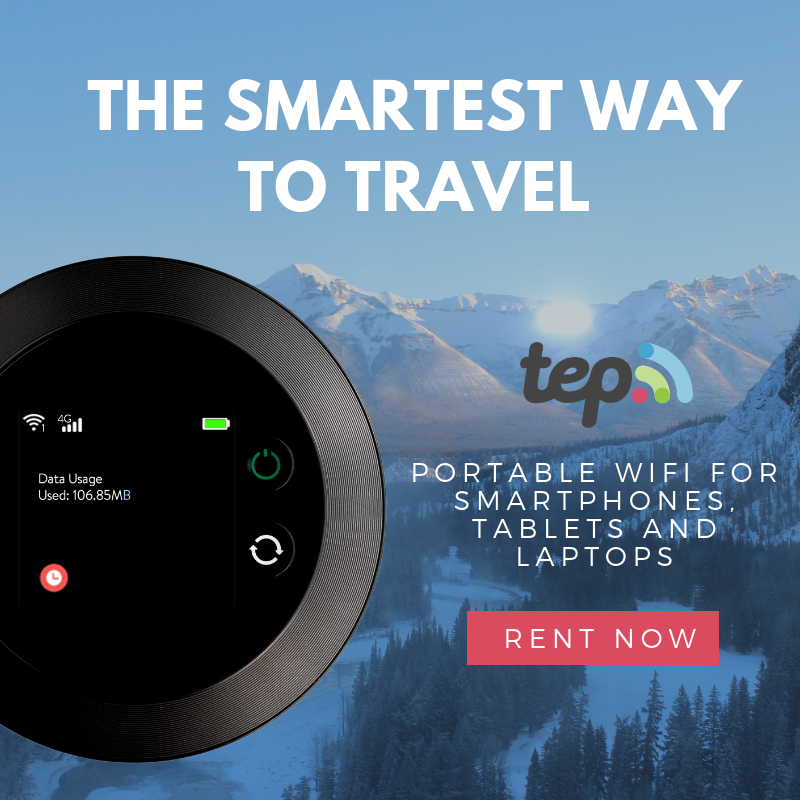 Where to Buy Kangaroo Nuts in the Philippines? Too bad I missed the World Food Expo, but thankfully, I can buy Kangaroo Nuts in Rustan’s Flowershop, Gaisano Country Mall, FoodaSaversmart Cebu, Gaisano Mall Davao, Gaisano Mall Cagayan, All Home, Gaisano Metro, NCCC, and Ayagold.